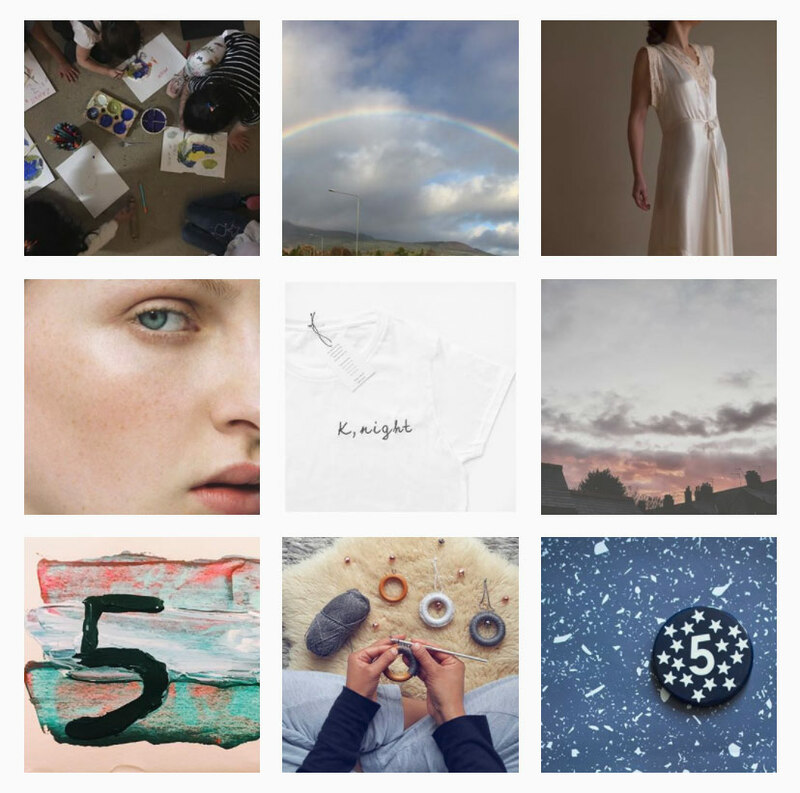 I find the creativity generated by Instagram very impressive and enjoyable. Despite the changes, the commercial steamroller… and nasty algorithm which displays old news and “thinks” for you, it is still a place of great creativity and sharing. The artist who pushed me to look beyond the boring #foodporn and #instagood is Xanthe Berkeley. She is a brilliant videographer and creator of moving images. I was so so excited when she accepted to teach at my workshop in Burgundy last (French) summer. 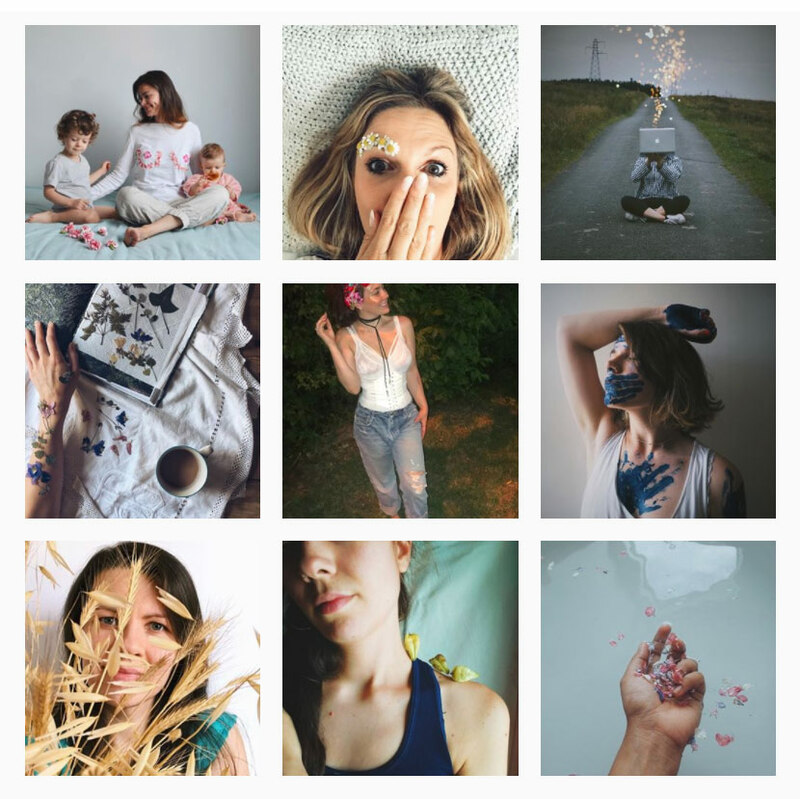 In this podcast she explains how important hashtags have been for her creative path. How it forced her to pose on a bench every Monday and why this triggered incredibly good things. 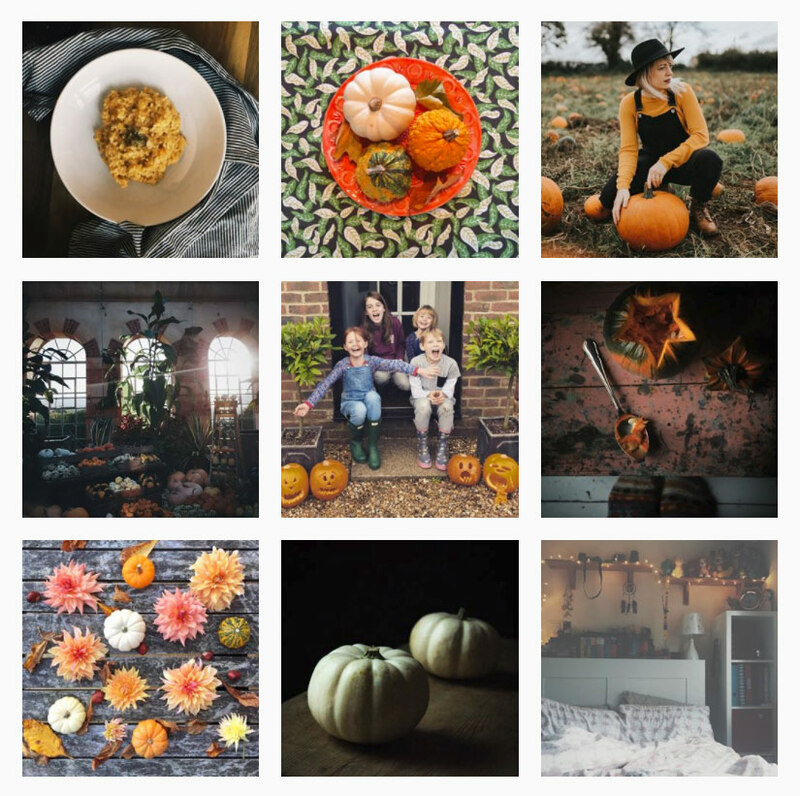 Hashtags are a way to meet like-minded people, to launch yourself in a creative project, to get inspiration on a particular subject or even see what type of photos people take with the camera or lens you’re dreaming of. In the last few months I decided to follow a little list of cool hashtags and I thought I’d share them with you. It’s always risky to share cool hashtags. It’s a bit like sharing your favourite calm restaurant, or the best scenic spot in the Nation Park. As soon as people start to know about it, it becomes crowded and loses all its charm. A hashtag, when it becomes popular, fills up pages of completely unrelated photos and loses immediately its interest. You then need to move on to another one. Please use these hashtag knowingly, only publish photos in relation to the theme or the atmosphere. It will make these virtual galleries all the more interesting and inspirational. So here they are. I chose these ones because they make me laugh, they’re super creative, they inspire me. I use them to wander around Instagram outside my usual feed and make new friends. 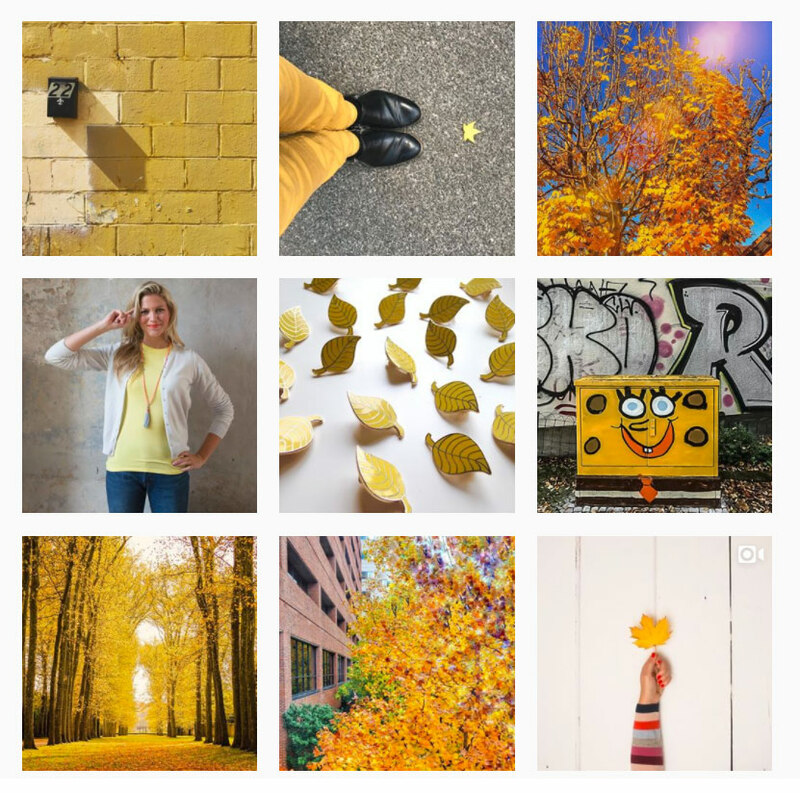 While you’re humming the song in your head, let me take you to this lovely yellow gallery of creative photos. Visit it HERE. The incredible thing here is this hashtag with 9 322 photos (when I wrote this article) has been really clean and a large majority of posters have respected the theme. This is a fairly new hashtag with only 4204 photos (when I wrote this article). 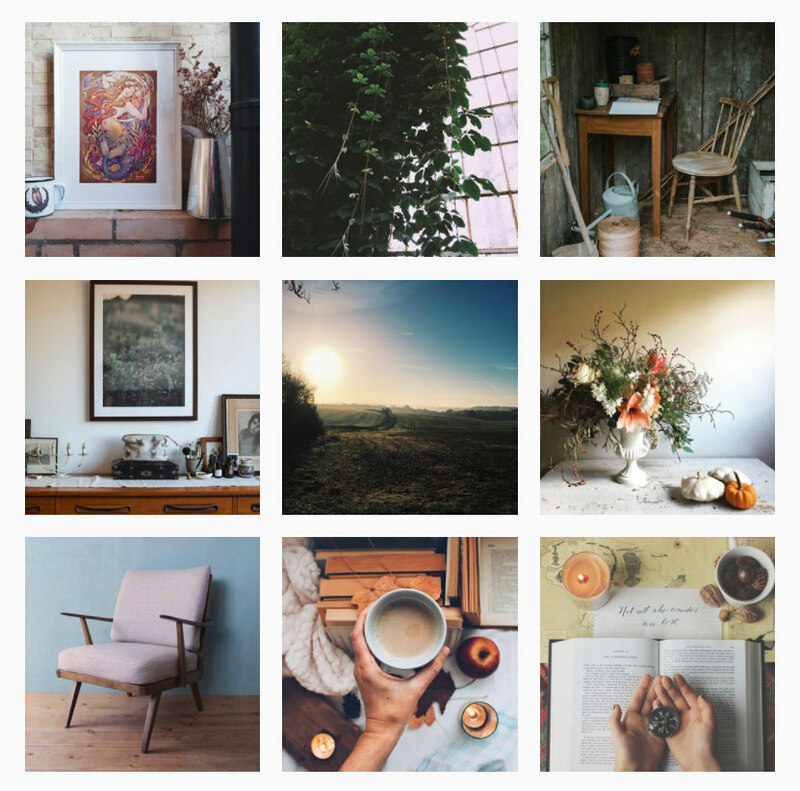 It is a homage to country living and during this cold period in the Northern Hemisphere, it’s just too beautiful and moody not to add to your list. Because it’s recent, it’s still pure. It is used by people sharing similar aesthetics which makes it very enjoyable. Visit it HERE. This one is an oldie but goodie!! It’s not very famous and only gathers 5944 blurry photos (when this was published). On blurpose photos are the ones you created with the blur on purpose or not! 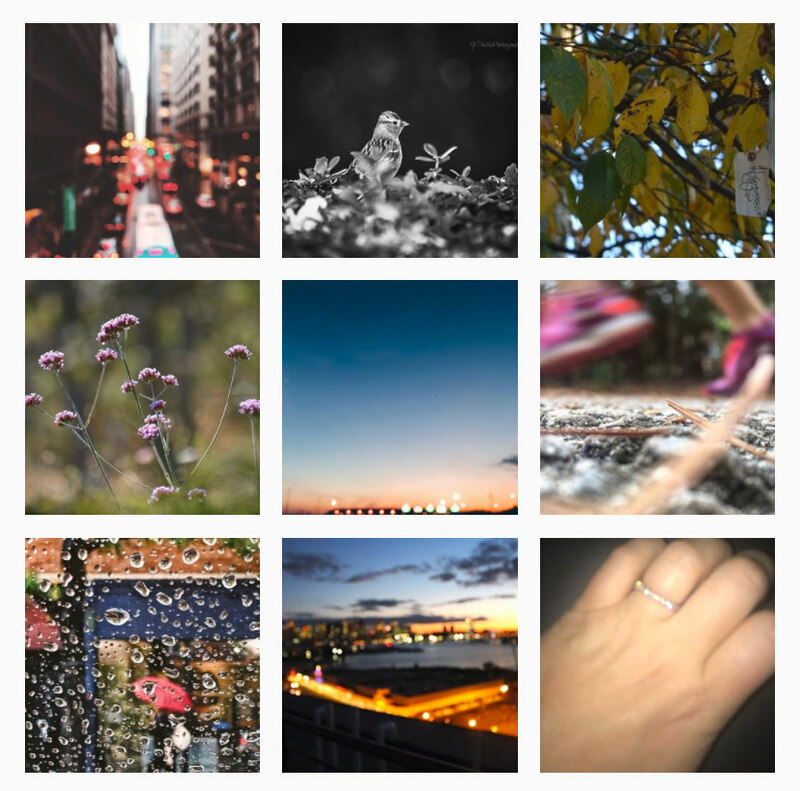 I find it super fun because blur can be a difficult exercise and these photos are a real inspiration. See these treasures right HERE. Doortraits are of course portraits of doors. Great concept to create an interesting gallery. Check it out HERE. 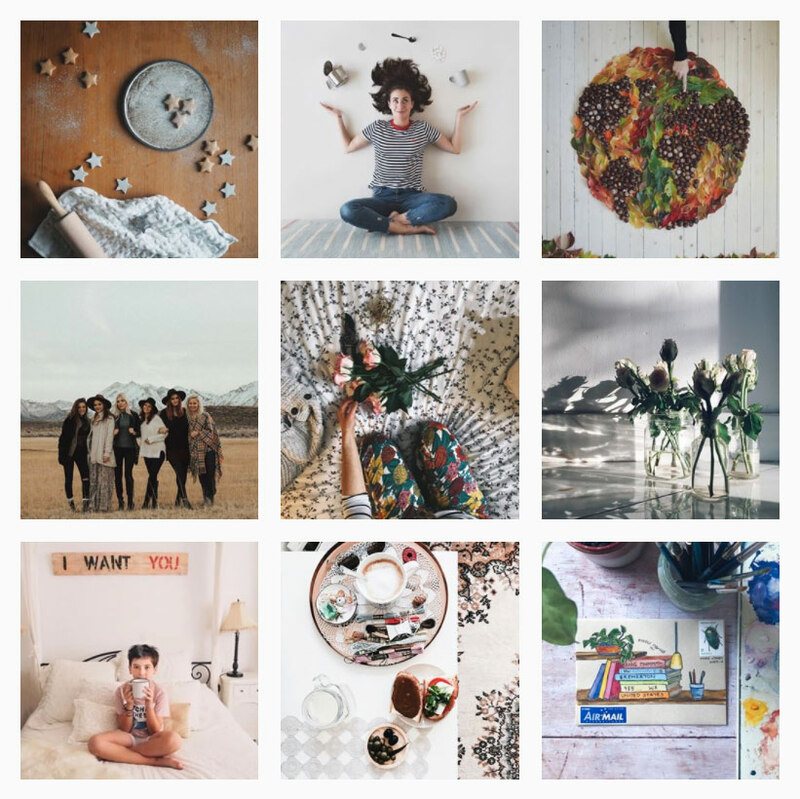 It’s another example of miraculously well curated hashtag with 81 669 publications. So moody, this hashtag can be a fantastic project for you to have. You could post a faceless portrait once a week on Friday. It’s incredible what art projects can do to your creativity, efficiency and technical progress. Look at those 6 730 posts HERE. 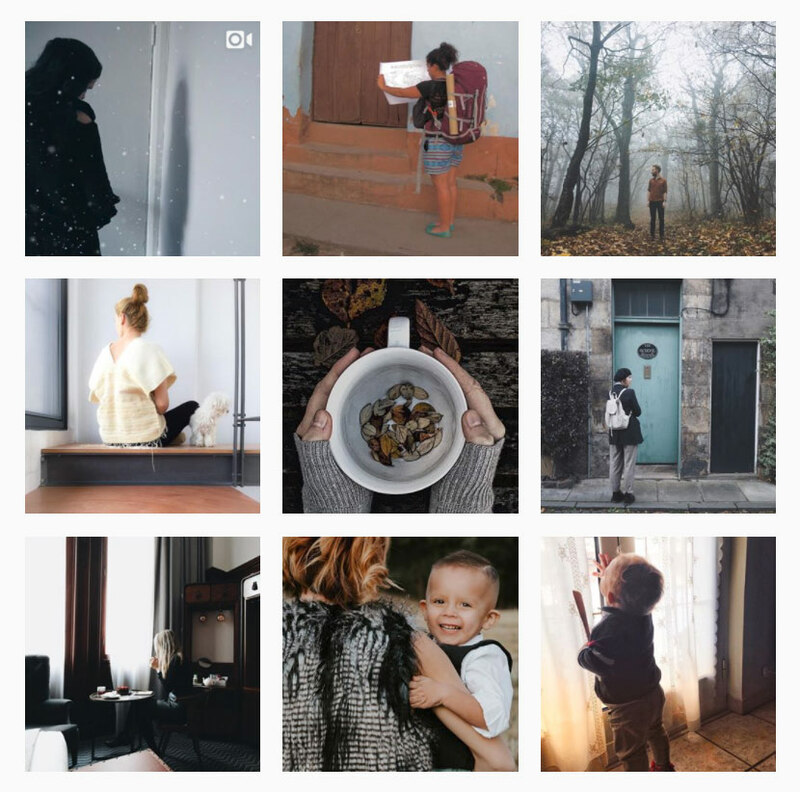 This is still a small and recent hashtag with 1 726 photos, full of beautiful photos of these mundane moments, where things are messy yet beautiful. A very inspiring one you’ll find HERE. Check out her interview in Mollie Makes THERE. 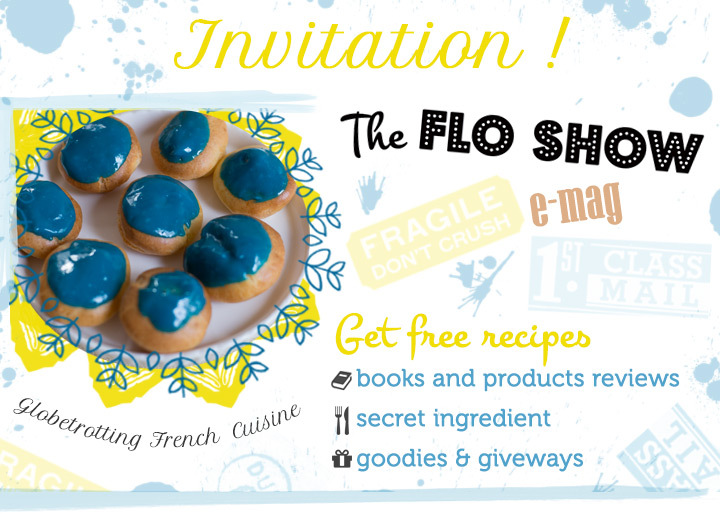 And check the challenge’s page HERE. Well, it’s not really the season here in Australia this summer but it definitely is on the other side of the world. It’s another example of a themed hashtag which works really well. Have a look at those 866 publications just HERE. 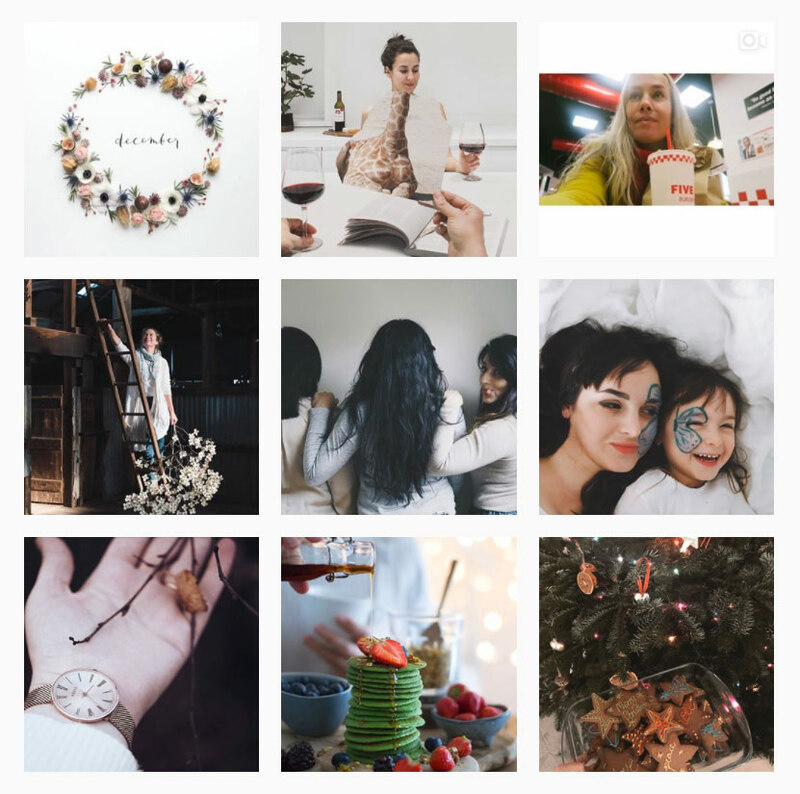 This hashtag was launched by Xanthe Berkeley and Sara Tasker during the incredible podcast which triggered my interest for hashtags on Instagram. It’s a cheerful little hashtag with already 12 363 publications. It’s a way to remember that what is the most important of all is to have fun. 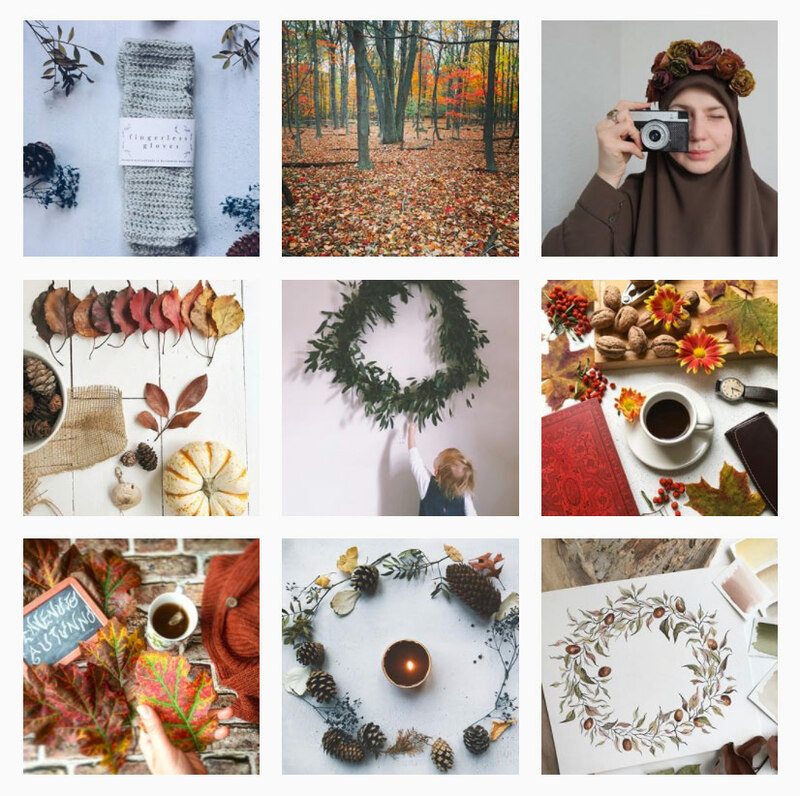 Even if Instagram is a business for you, your followers will enjoy your work more if it’s joyous and quirky. Have a look at the playful hashtag HERE. 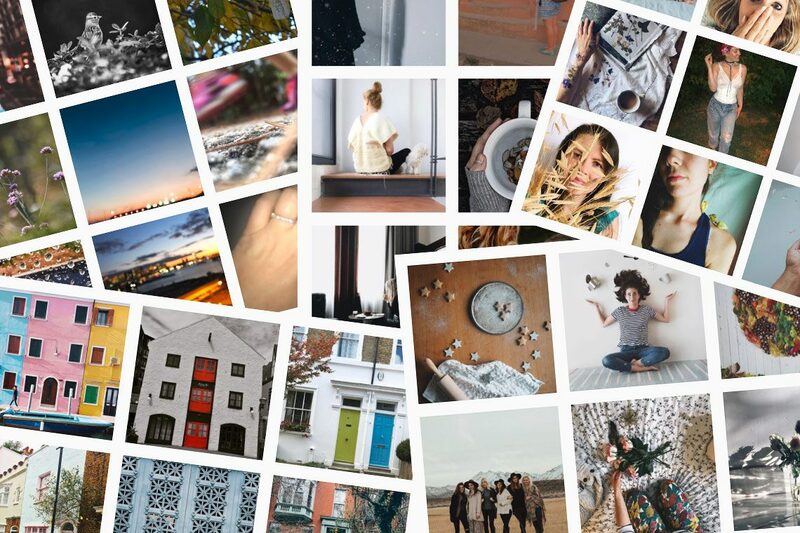 It’s a great quirky and creative hashtag that’s been around for a while, so a bit polluted by irrelevant stuff sometimes, but worth mentioning here because it’s such a good idea and an inspiration not only for photos/videos but also for future hashtags too. See 261 864 of those natural marvels HERE. 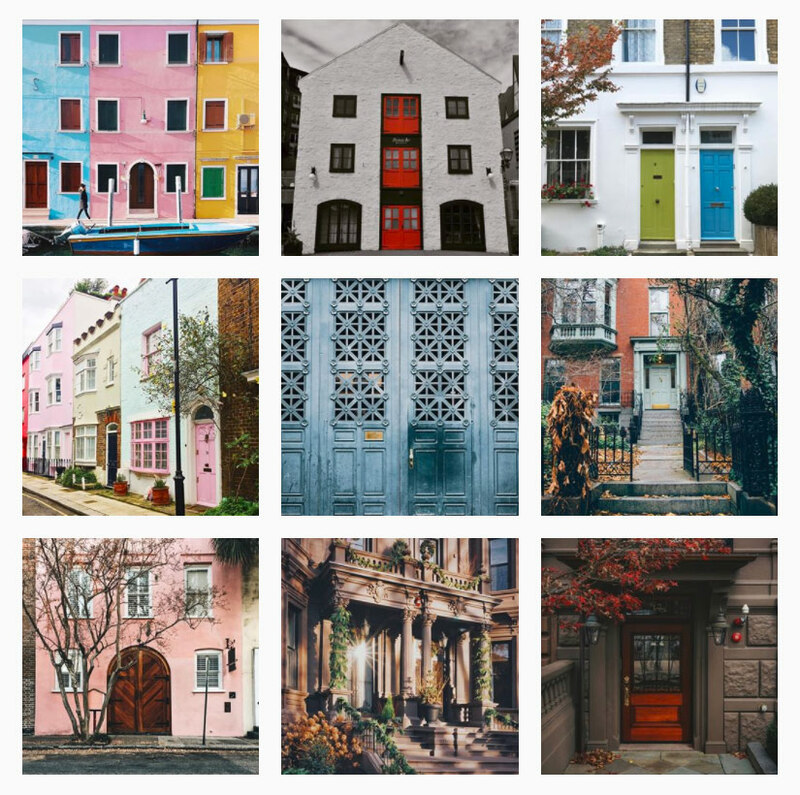 This is such a pretty hashtag, a gallery full of charming photos. It seems to be a great source of inspiration for very talented folks out there. Have a look HERE for the 796 photos published. Last but not least is probably my favourite. 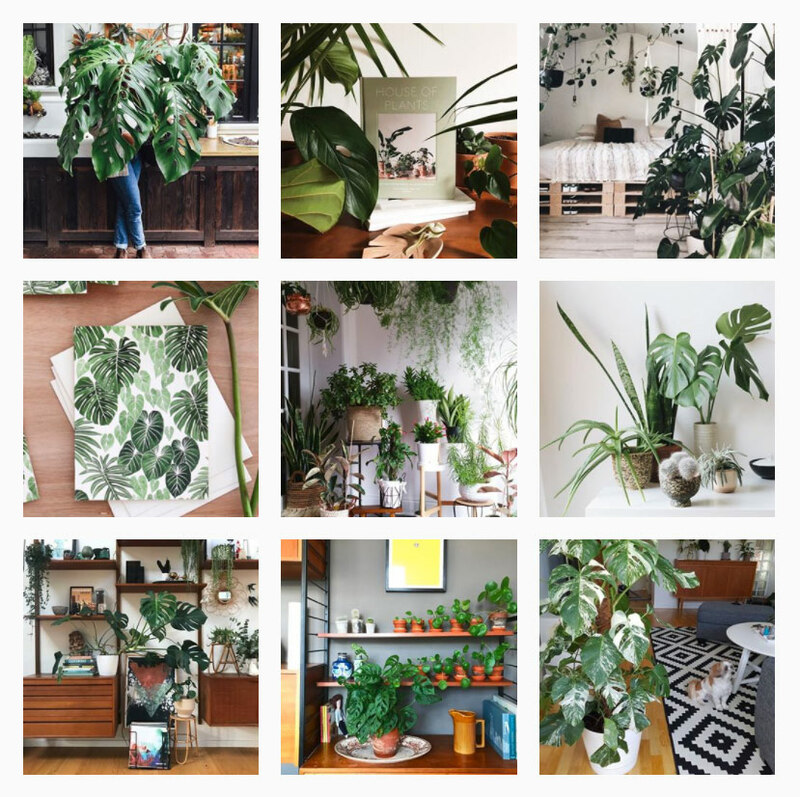 It’s a hashtag dedicated to one of my most beloved plants. I have 3 massive ones in my backyard: monstera deliciosa. It has a great number of publications: 41 717 which you’ll see HERE. It’s nuts what people create with this plant and theme! I love the shadows particularly! And voilà!! If you have a few cool hashtags to share, I’d love to hear about them, do not hesitate to make a little list in the comments below. Thanks for your message! 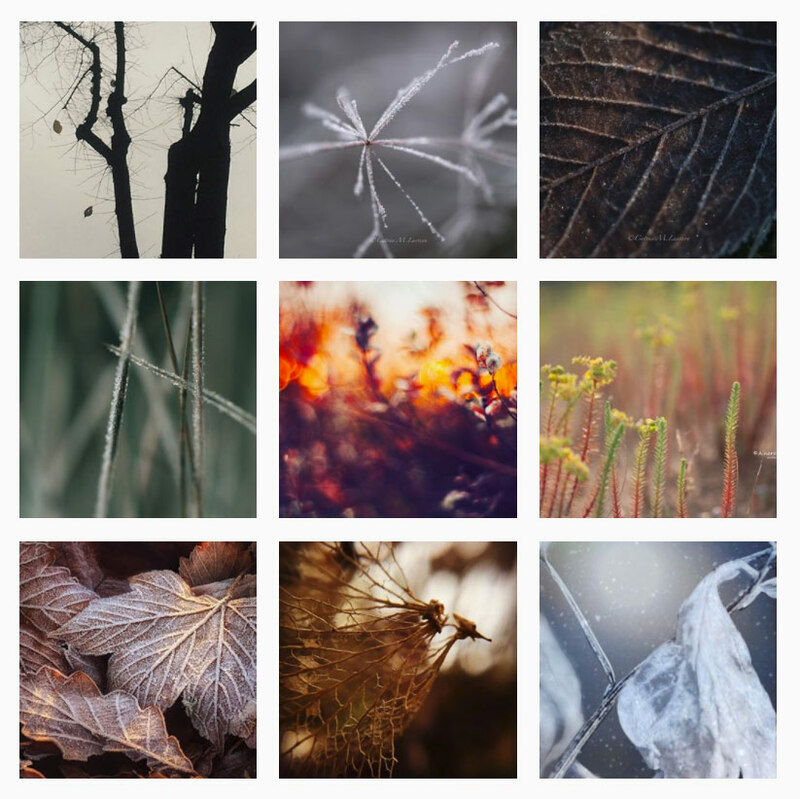 I’m so glad you like my little list :) I looooove your photos in the #botanicalbodyhar gallery. I think I met you through the #minimondaymovie hashtag or the #makefilmscourse by Xanthe Berkeley :) I’m glad I did! I hope you’re feeling better. I desperately need to update with a new Hashtag post. The new ones going around are pretty cool.